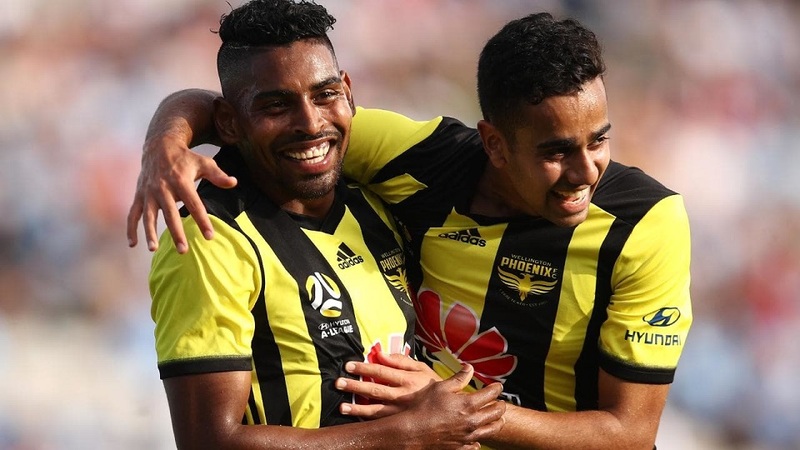 Fiji-born Wellington Phoenix striker Roy Krishna has extended his lead for highest goal scorer in his club to a total of 37 goals in his entire A-League career. This after he scored a penalty kick for Phoenix in its match against Brisbane Roar. 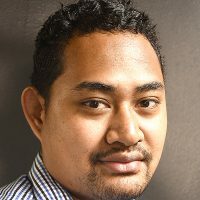 Krishna became the outright leading goal scorer for the Wellington Phoenix, overtaking previous leader Paul Ifill who scored 33 goals for the club. Krishna’s A-League club have been making significant progress in the A-League Standings, currently sitting on 5th place with 14 points. The Wellington Phoenix will take on Sydney FC on the 23rd of February next year.